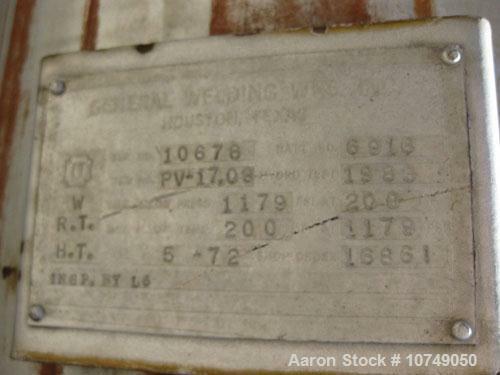 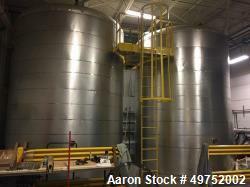 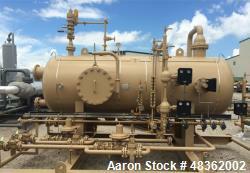 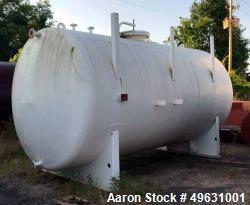 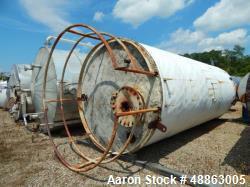 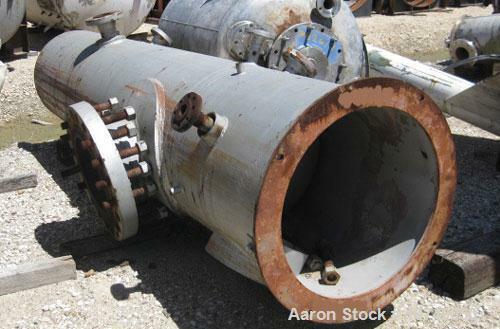 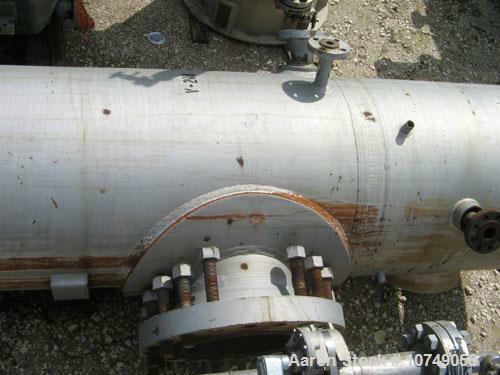 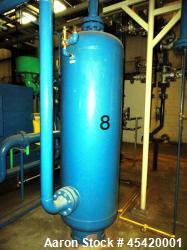 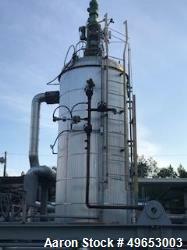 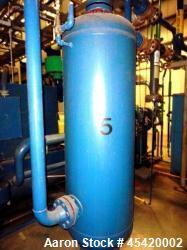 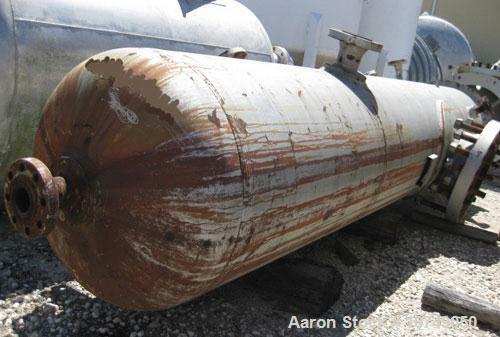 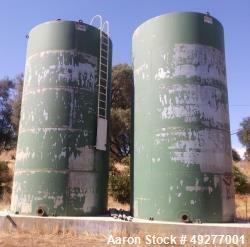 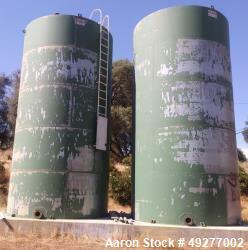 Used-General Welding Tank, 400 gallons, carbon steel, vertical. 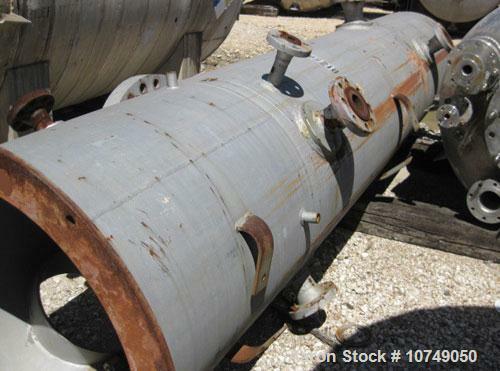 Approximately 32" diameter x 114" long, dish top and bottom. 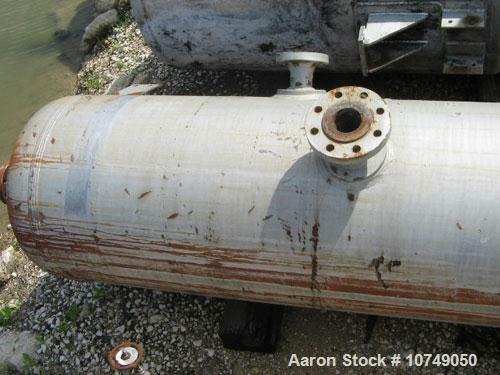 Shell rated 1179 psi @ 200 deg F. 4" inlet, 3" outlet. 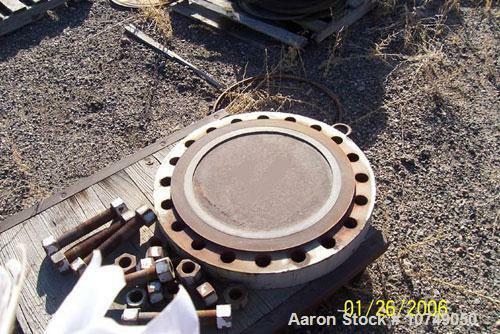 Skirt mounted.